To help ensure the most simple, personalized and effective sales experience for customers and future customers, Oracle has significantly transformed and digitized its sales operations. As part of this plan, the company will build five “Digital” sales hubs placed strategically throughout Asia Pacific. 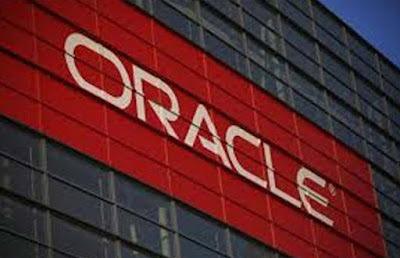 Oracle also plans to hire 1,000 professionals to keep pace with continued demand for cloud, among midsize organizations. Last year, Oracle hired 1,000 cloud professionals throughout Asia Pacific. Across Asia Pacific, midsize organizations continue to invest in Oracle’s complete cloud portfolio because Oracle offers enterprise-grade cloud capabilities that are flexible, affordable and scale over time. Through the company’s new Digital sales unit, Oracle aims to help more midsize organizations transition to the cloud quickly and seamlessly. With the recruitment of 1,000 professionals, coupled with innovative technology and enhanced business processes, Oracle is well-positioned to make cloud purchases quicker and easier for the burgeoning mid-market. 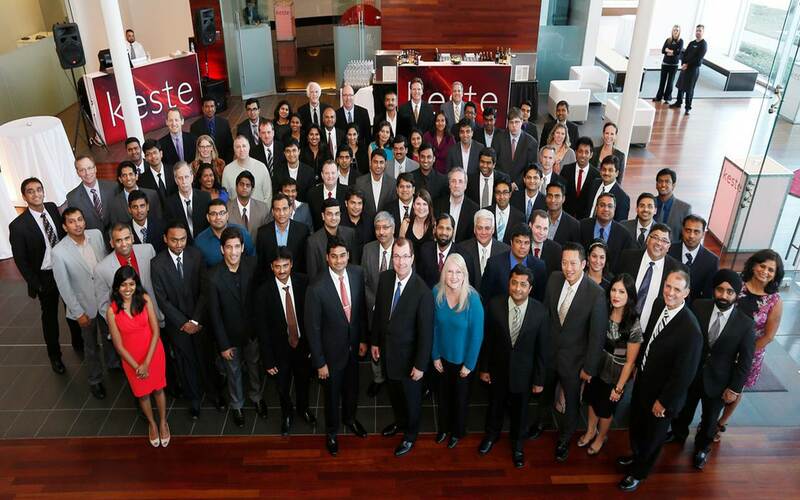 In India, Oracle will hire 200 professionals as part of this recruitment initiative. 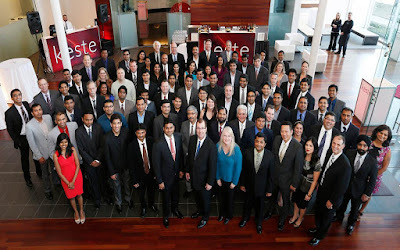 The Oracle Digital team will leverage the most modern sales tools, techniques and technologies transform the buying experience, provide elite customer service, and deliver customized solutions. Armed with world class training and resources like “Smart Walls” (to deliver real-time demos to customers anywhere in the world, without leaving the office), “Social Listening Hubs” (to provide the sales team with the most advanced tools to stay ahead of industry and customer trends in real-time), one-click contracts and more, the Digital sales representatives will be equipped for rapid response to customer requests and market changes. These sophisticated tools and infrastructure will be built directly into the Digital Selling hubs, new state-of-the-art Oracle offices slated for Australia, China, India, Korea and Singapore. “Our new, one-of-a-kind sales unit will focus solely on supporting cloud development in Asia Pacific’s mid-market economy, which includes a thriving start-up community,” continued Lancon. “We are witnessing one of the fastest technology adoptions in India with Oracle cloud. The combined forces of cloud, mobility and social are changing how customers want to buy and be catered to in today’s digital market place. To meet this growing demand we want a ‘quick action’ sales force that is digitally savvy and will leverage modern software tools to offer a seamless buying experience to our customers. We will train them and equip them with the most advanced tools and infrastructure to support their roles.” added Shailender Kumar, managing director, Oracle India. In the last year, Oracle has significantly grown its cloud business throughout Asia Pacific, and helped a diverse range of organizations in their cloud journey. These companies represent large and midsize firms across industries including communications, insurance, high tech, media, financial services, healthcare, e-commerce, natural resources, and education, among others.